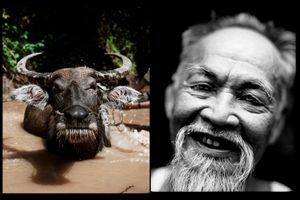 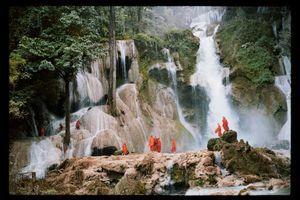 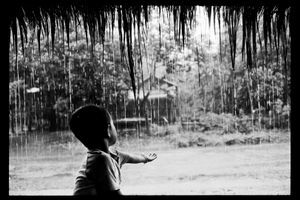 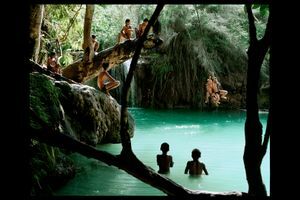 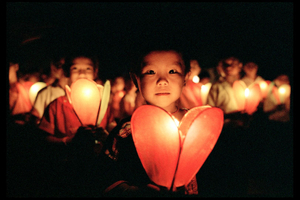 A French photographer born in 1966 in Laos on the banks of the Mekong, Lâm Duc Hiên went to Thailand before moving to France. 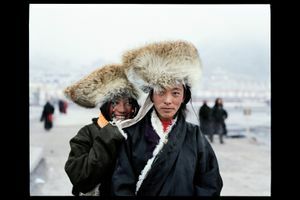 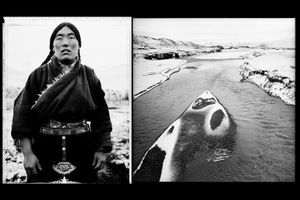 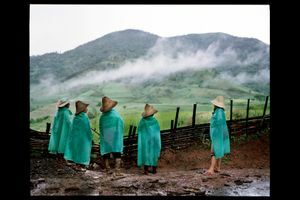 After experiencing an exodus and touring the world, covering the main conflicts from 1990 to 2002 as a humanitarian and press photographer for the Vu agency, this major photojournalist and arts school graduate decided to return to his roots. 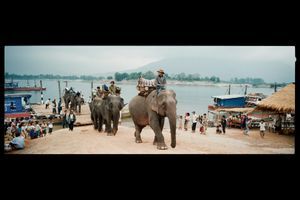 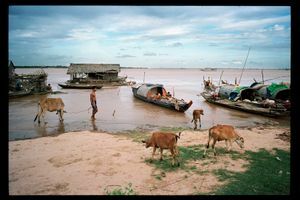 He travelled up the 4,200 km of the Mekong, hitching rides on boats and meeting the peoples of Thailand, from Cambodia or the high Tibetan plains, who live along the banks of this mythical river. 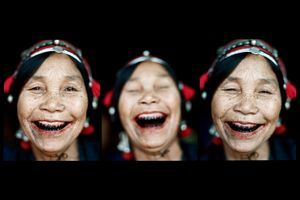 He has won numerous awards, and received the prestigious Leica Prize, the Grand Prix Européen de la Ville de Vevey in 1995 and first prize in the portraiture section of the World Press contest in 2001. 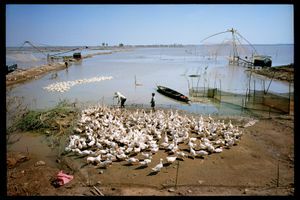 Lâm Duc Hiên has garnered international acclaim and is engaged in the fight for the protection of natural resources and human rights. 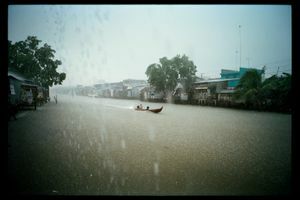 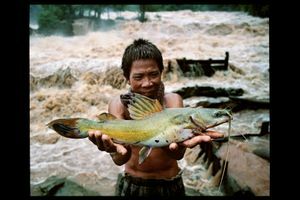 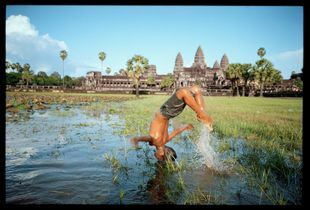 He is also the author of seven books and a documentary film on the Mekong.